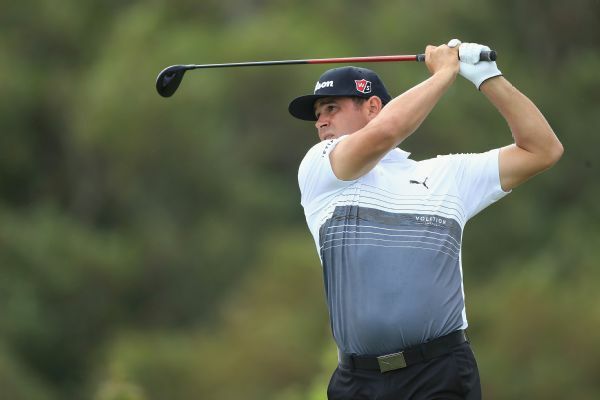 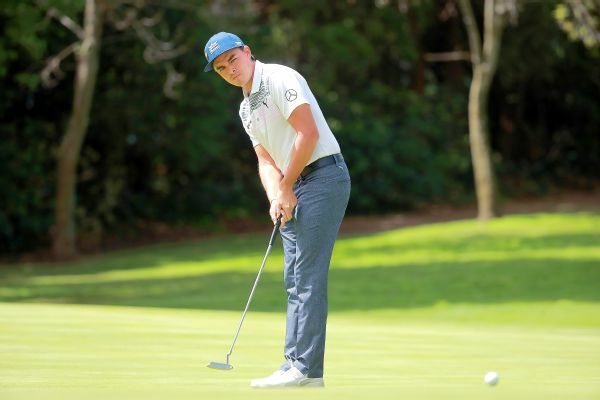 Rickie Fowler, after a wayward tee shot on his first hole Friday, was penalized for dropping a ball from shoulder height instead of knee height, as required by a new rule. 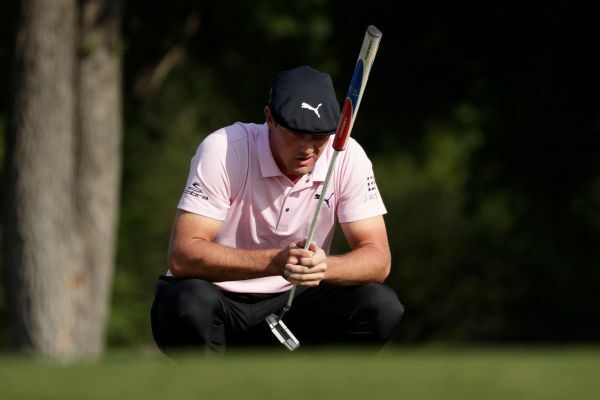 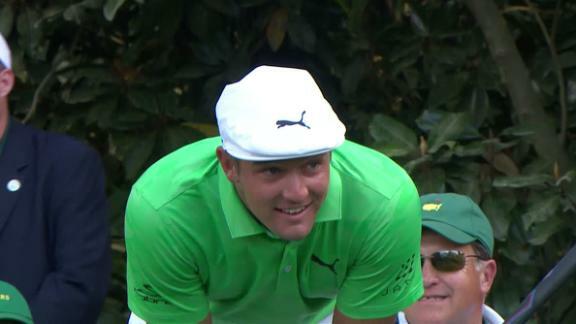 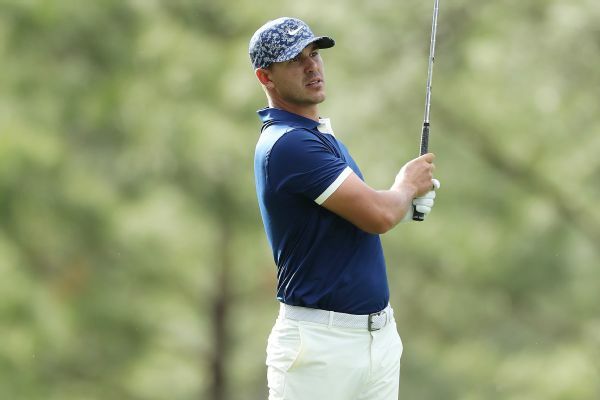 Known for his scientific approach to golf, Bryson DeChambeau said Monday at Augusta National that he sees an advantage to leaving the flagstick in on most putts. 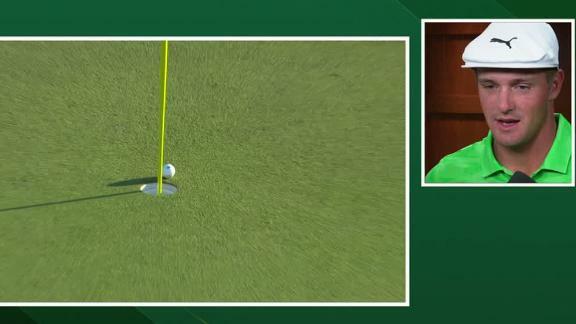 Bryson DeChambeau's shot on the 16th hole rolls just shy of the pin and his second shot on 18 hits the flagstick. 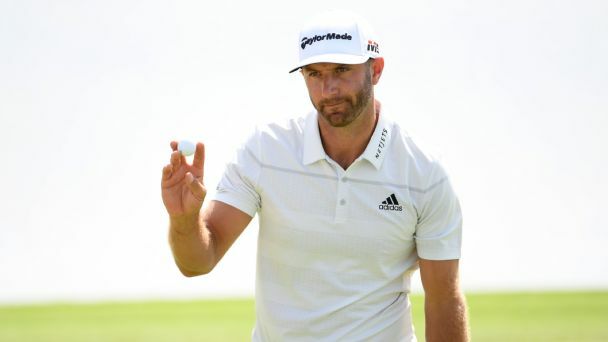 Dustin Johnson hit a flawless nine-under-par second round to storm into the lead at the Saudi International. 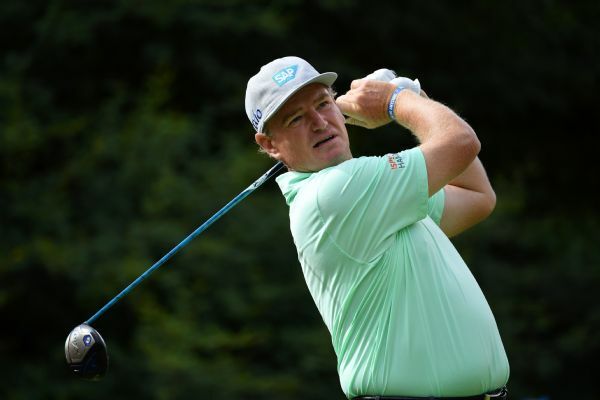 Ernie Els made seven birdies and an eagle to finish at 7-under 65 on Friday, putting him one shot behind leaders Bryson DeChambeau and Lucas Herbert at the Dubai Desert Classic. 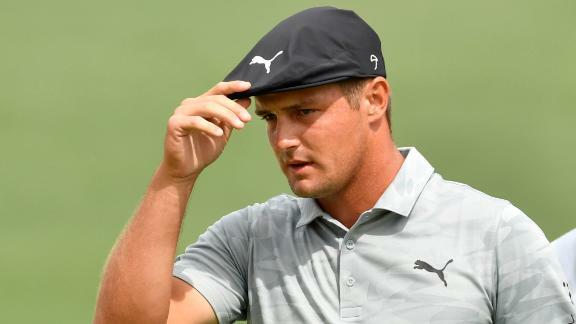 Bryson DeChambeau birdies the second hole, then comes just short on his birdie attempt on the fourth hole.